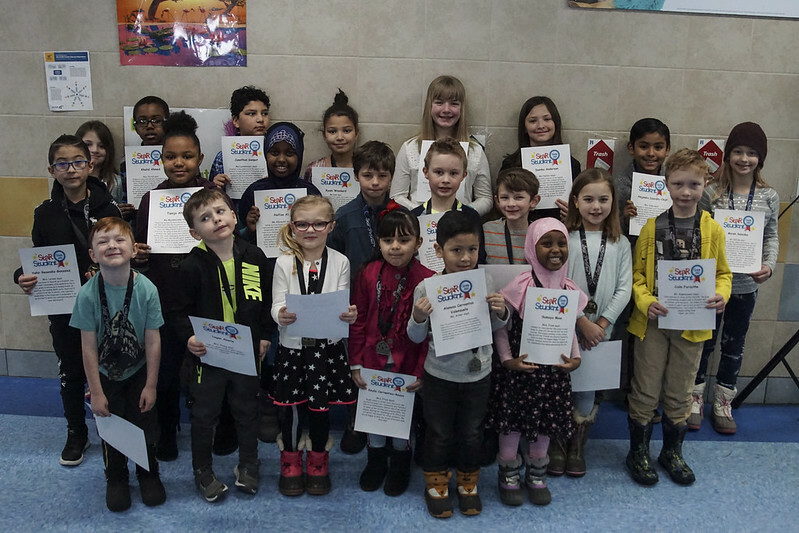 A total of 29 students were honored at the All-Star Student breakfast at Alice Smith Elementary on Feb. 12. Principal Jody De St. Hubert recognized each student by calling them to the front of the room, where they were awarded a certificate and medal for their accomplishment. Students are nominated for awards by their teacher. The program is designed to help celebrate students who are consistently challenging themselves and striving to improve.